Food and pharma manufacturers often turn to 3PLs such as VersaCold for high-security facilities with the technological capability to maintain products at specific temperatures. 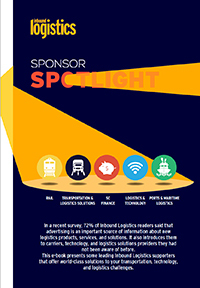 The heat is on food and pharma companies to keep refrigerated freight frosty. 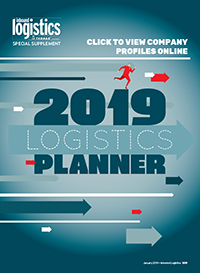 With its capital-intensive equipment, strict temperature requirements, and energy dependence, the cold chain has always been a demanding logistics segment. Now the sector is grappling with additional challenges—from increases in the sensitivity, quality standards, and volume of many of its goods, to continually mounting regulations. 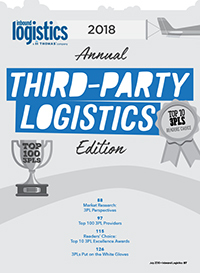 The cold chain also faces many of the same issues challenging the entire supply chain: serving the global market, driving out costs, becoming more strategic, and addressing capacity and resource constraints, all while managing the exacting needs of the sector's precious cargo—primarily food and pharmaceutical products. 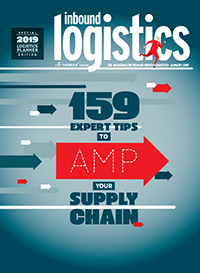 Here are 10 trends impacting the cold chain, and some strategies manufacturers and logistics service providers use to adapt and thrive. Nestlé Canada is on a mission to make its supply chain as lean and customer-focused as possible across its many business units—including its substantial cold chain. "Nestlé has embraced Lean over the past few years, and we're focused on the consumer value proposition," says Greig Jewell, director, Lean value stream, supply chain operations, Nestlé Canada. The ongoing effort currently includes using Lean value stream design in the company's ice cream factories to increase capacity, find more efficient ways to operate, and empower employees to solve problems. 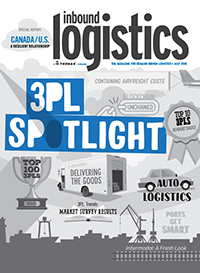 Working closely with its 3PL, Vancouver, B.C.-based VersaCold, is a critical part of that initiative. 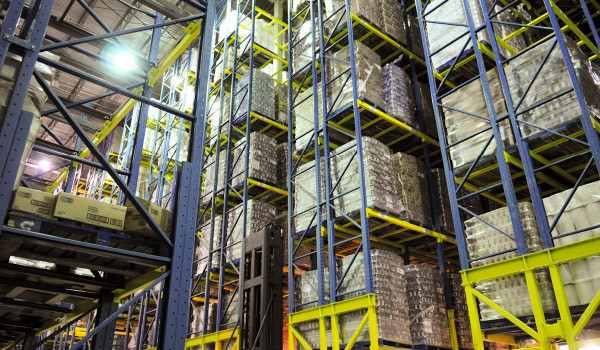 The company began using VersaCold for third-party warehousing, but over the past 10 years, that partnership has evolved. VersaCold manages all Nestlé ice cream lines in Canada, along with an assortment of other products including pizza, Vitality beverage products, and Coffeemate non-dairy creamer. "It's a long-term strategic relationship," says Jewell. "We are at the level with VersaCold where we share our Lean activities," and fully engage in infusing Lean principles into the entire organization. The relationship also includes deep collaboration, joint problem-solving, and weekly and monthly operations reviews with each of the six VersaCold sites where Nestlé Canada maintains operations. During summer's peak ice cream sales months, those reviews sometimes occur daily. This approach proved to be a harbinger of what would become necessary to operate a successful global supply chain. "We were ahead of the curve working with VersaCold years ago," Jewell says. "We maintain a tight relationship, especially when it comes to food safety and quality. Working with VersaCold's employees, and letting them see our network end-to-end, helps them understand why those are critical requirements."